Vaido (Võrumaa, Estonia) on 13 August 2016 in Animal & Insect and Portfolio. 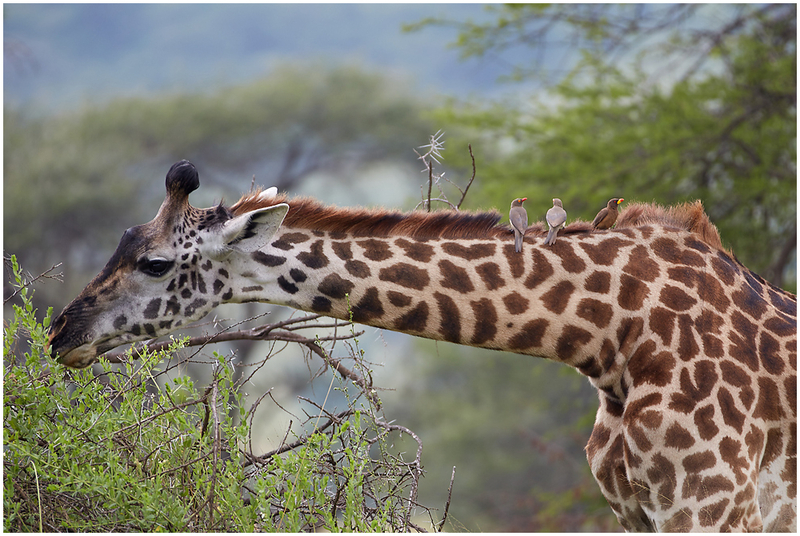 Several birds are taken place on giraffe's neck / Linnud on võtnud koha sisse kaelkirjaku kaelal. Must be looking for bugs. Excellent shot. Awww . . what a sweet image this makes - love it ! And, Congrats on the Color Spotlight, too - well done. So nice ! excellent capture ! Congratulations ! Absolutely great ! Congratulations for this superb photo!! !